Since November of 2018 I have asked myself this question over and over. What are you writing for? When I started the blog, I did it to seek healing. I was a wounded, insecure soul on the verge of suicide. 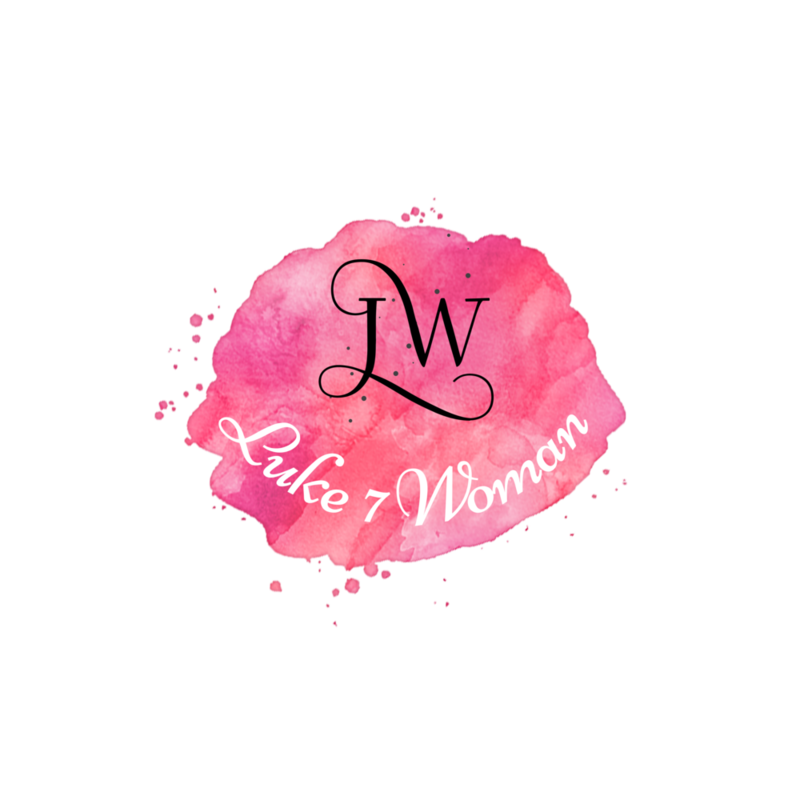 Luke 7 Woman was a platform for me to express myself and my inner thoughts and struggles. While people read my posts; touched by my experiences, everything written was just for me. When people would ask me, “Where do you see Luke 7 Woman, next? Do you plan on doing more?” I took on the blog, the brand, as my security. While I talked about Christ being my identity, had he truly become that for me? Slowly but surely Luke 7 Woman became my identity. My security. I suddenly felt obligated to deliver. I felt obligated to do, lead and minister. Is that not what I am supposed to do? Hurry up and heal? Get a hobby? A ministry? A something? and show the world that you have it all together? But I was not planted. My roots began to shrivel and I was becoming stunted. Who could I tell? How could I admit this to anyone? The blog is doing well. Everyone is so excited that I am healing and things are “turning around”. I felt overwhelmed. I know that Luke 7 Woman is a message for the masses but, was I ready for it? I felt like I had something I needed to prove. I can bounce back. I may have been hurt deeply, but no one would keep me down. I am just as good as anyone else. I am not what hurt me. I have this under control. But what was I truly writing for? Clothed in false security, pride crept in. Something that started innocently began to turn into a chore driving me to anxiety and angst. The space that existed to help my healing process; became another way for me to measure myself and my “good enough-ness.” I needed time to recoup. Old wounds were starting to re-open. I knew I needed to do something different or I would be back at square one. While I started this blog for my healing, it was still coming from an insecure, wounded place. In next week’s post, I will share with you what I started doing to check my spiritual temperature. It is not easy, and sometimes it requires complete honesty with yourself. However, in the end, you will find more ways to allow Christ to be your trust. I ask myself again, “What are you writing for?” My answer is now, I write to spread the Good News of the Gospel of Jesus Christ to people, especially women, who are broken and lost. I am secure that this blog has nothing to do with me or my personal interests and my only gain is to tell others about the love of Christ.